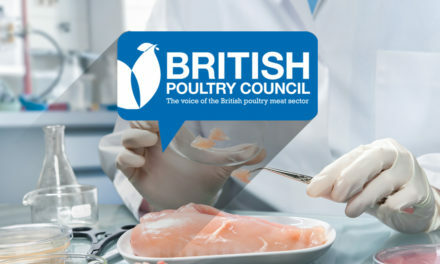 Interventions are the actions taken at specific points in the production chain that have the best potential to either block or reduce the presence of campylobacter. 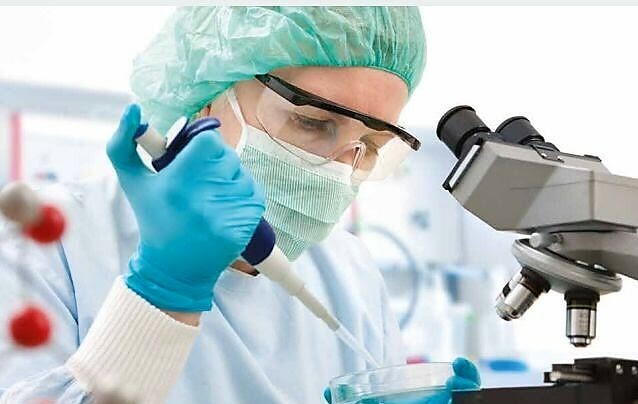 They are science-based and the result of the many projects undertaken since 2009. This list represents those areas where research is suggesting the largest impact in the shortest time. Other intervention points, such as evisceration practices and kitchen hygiene awareness are still be examined. Biosecurity is the term used to describe the actions taken to prevent campylobacter entering flocks from the natural environment. Good husbandry requires farmers to enter the houses a number of times every day to assess the health and welfare of birds, so consistent application of disinfectant foot dips, changing boots and clothing, and physical barriers to stop dirt entering from outside are important elements. 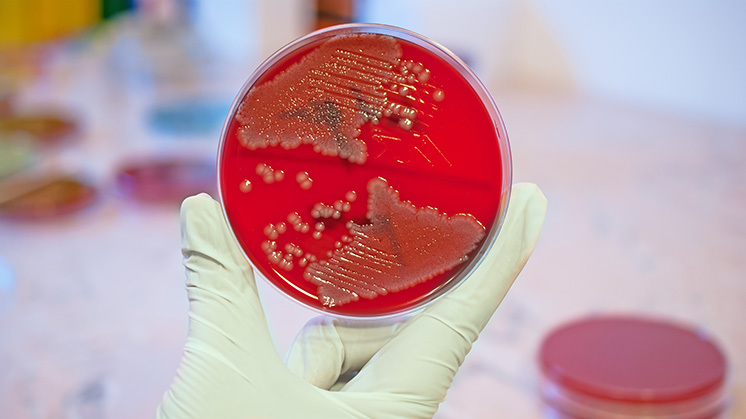 Red Tractor standards now have enhanced biosecurity requirement focused on campylobacter. This includes the human interaction with the flocks and also standards of cleanliness for all areas of the farm. 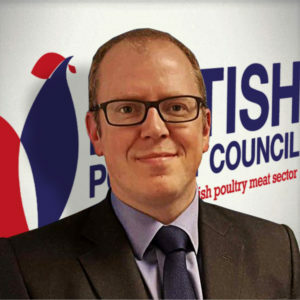 Raising awareness of biosecurity, delivering appropriate training, and supporting consistent application are key areas of work for all chicken producing companies. Research on model farms suggests that near perfect conditions and consistent application of working practices may give us a 10% reduction in the number of flocks infected by campylobacter. This has to be put in the context of farms being exposed to the environment and changing weather conditions, and the variability of working with livestock. It is essential that catching teams operate to the same standards of biosecurity as farm workers, and Red Tractor standards have been updated to reflect this. Clothing and equipment entering has to be clean and used in the correct manner. Focus has been on improving awareness and training of catchers, and this work is continuing. Thinning is where a proportion of a flock is removed prior (3 to 4 days) to depopulation. This is used to provide birds of different sizes to the retail market. Work is focusing on limiting the effects of thinning on the remaining birds. For example, reducing the potential for contamination in the catching process, and minimising stress in the rest of the flock that can exacerbate campylobacter colonisation. As the equipment used to transport birds from farm to slaughterhouse the crates and modules have a high potential for exposure to campylobacter, and also to move it from site to site. 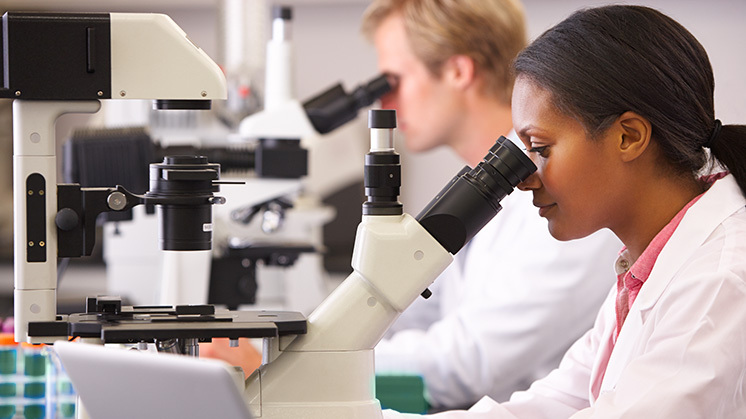 Traditional techniques that achieve visual cleanliness may leave campylobacter behind in a microbiological film, so work is on-going to enhance cleaning techniques, such as increased use of heat or improved application of disinfectant. Crates impregnated with silver (which has disinfectant properties) are also being trialled. Practical methodologies for the handling and use of crates and modules are also being explored. In the slaughterhouse scalding tanks are vats of hot water through which the bird carcase is passed before de-feathering. This equipment often sees a build-up of foam on the surface of the water that can increase the risk of cross-contamination between birds. Work is being conducted to look at improving the efficiency of scalding, such as through the use of secondary or multi-stage equipment. Research has shown that carcase washing equipment operating at a consistently high efficiency can reduce the amount of campylobacter on a carcase by up to 10%. Producers are working on systems designed to maintain high efficiency. Campylobacter is sensitive to heat and cold and so interventions in these areas are being researched. Both heat and cold interventions must be balanced with the need to maintain the appearance of the bird that is acceptable to the consumer. SonoSteam is an intervention that use a combination of ultrasound and steam to reduce the number of micro-organisms on the surface of the bird. More information can be found on their website. Rapid surface chilling is the main focus as a chill treatment. This is where nitrogen or air at a very low temperature is sprayed onto the bird to lower the surface temperature and reduce campylobacter. There are a number of variations on this theme, such as the one developed by BOC. The initial trials have demonstrated a 1 to 1.5 log reduction on campylobacter (90% to 95) and the next step for this system is full scale production trials at 10,000+ birds per hour. Many retailers are now introducing roast-in-the-bag whole chickens into their stores. By removing the need to handle the bird the intention is to reduce incidences of cross-contamination, and help consumers have good kitchen hygiene practices. The bag with the chicken inside is placed in the oven with the bag being cut open a short time before the end of cooking to allow the bird to brown.